Often it is possible and appropriate to carry out a retrofit upgrade of an item of dental equipment. 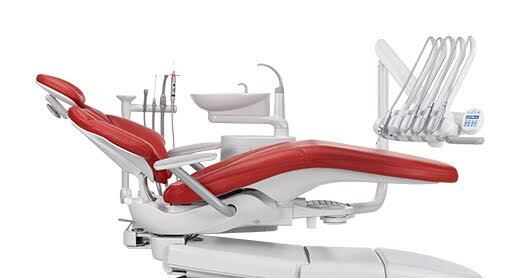 For example, instead of replacing a dental chair completely it is possible to build in a new device, such as micro-motors/scalers, to an existing chair. The development of technology moves at a pace and dental practitioners must keep abreast of the developments in ergonomically designed furniture and technical advances in equipment enabling the provision of a better, more efficient service and quality dental care to clients. We would be pleased to discuss your requirements for dental equipment retrofit and upgrade. If you are interested in the upgrade, retrofit or replacement of your existing dental equipment then contact us, click here. Our 30 years’ experience in supplying, installing and upgrading essential dental equipment means that you can rest assured knowing that you can rely on us.